Do you have the catalog available for this event? If so, please send the file to poultryshowcentral@gmail.com so it can be added to the event page for others to download. P.S. Do not use this email to request a catalog if it is not listed on the page. Once we have one, it will be posted. Are you aware of any corrections to this information? 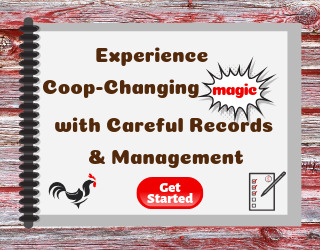 Our goal is up-to-date & accurate on Poultry Show Central and we rely on your help! 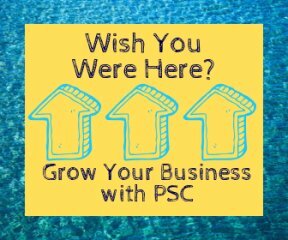 By clicking below, you agree to receive emails from PSC. Note: Did you subscribe but haven't been receiving a newsletter in your inbox? Search your Spam or Promotions Tab so you don't miss a single issue! 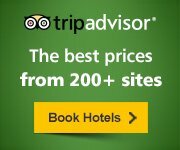 Make sure you're getting the lowest price for your hotel. Join the conversation at our Facebook Group! 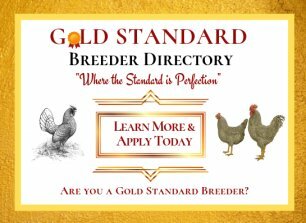 Master Breeder in American Silkie Bantam Club for bearded blue Silkies and bearded Splash silkies. Exhibition quality and non-show quality available. Did you attend this show? Share your pictures, show results, show reports or your favorite memories. 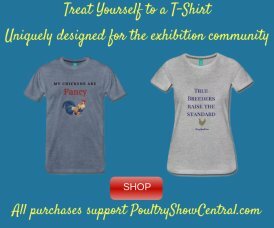 ©Copyright 2018, www.poultryshowcentral.com, All Rights Reserved.